The Supreme Court today relaxed the 500-metre cap on liquor vends across the national and state highways there. Express News Service @Kottayam Hailing Excise Minister T P Ramakrishnan's statement that liquor consumption has come down in the state, the Kerala Catholic Bishops' Council (KCBC) Temperance Commission authorities have urged the government to impose a total ban on liquor in the wake of the findings. 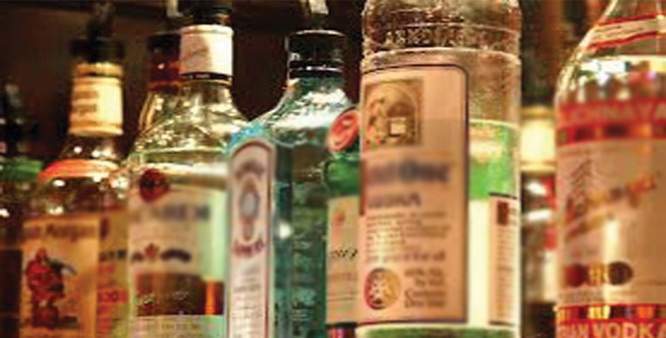 In a press release here on Thursday, commission state secretary Prasad Kuruvila said people have been accustomed to the partial ban on liquor for the past two years. "The minister's statement on liquor consumption is factual and it is not because of the new liquor policy of the state government. It is the lack of availability of liquor which is the major reason for low consumption rate. The government should admit the fact and should initiate steps to continue with the liquor ban initiative of the previous government," he said. "Even bar owners have acknowledged there is no rush in bars and they have posted huge losses. The government should understand a total ban on liquor is the need of the hour and withdraw the anti-people liquor policy," he said. He said bars could not be opened even if the government withdraws the status of national and state highways.